The countdown to summer is officially on and we’re more than ready for sunshine, flip flops and a chance to get back into the water. So what’s the ultimate way to experience all the fun summer has to offer during your Branson getaway? 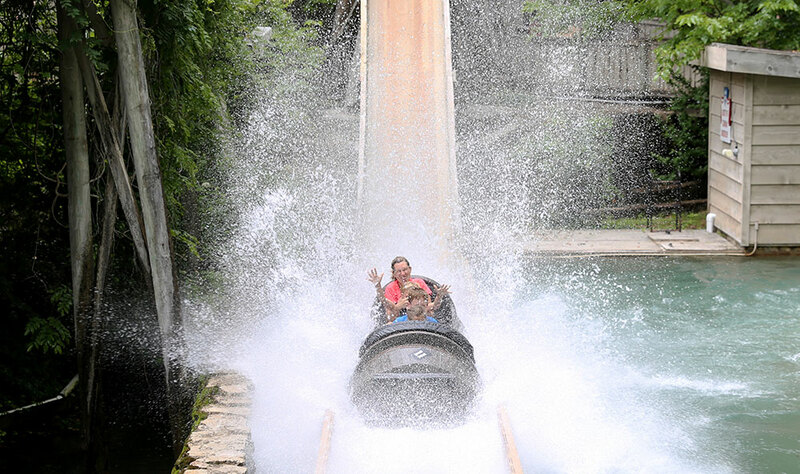 Easy – get your 3 day, 2 park Splash & Play ticket and play your way at two of Branson’s top summer destinations, Silver Dollar City & White Water. 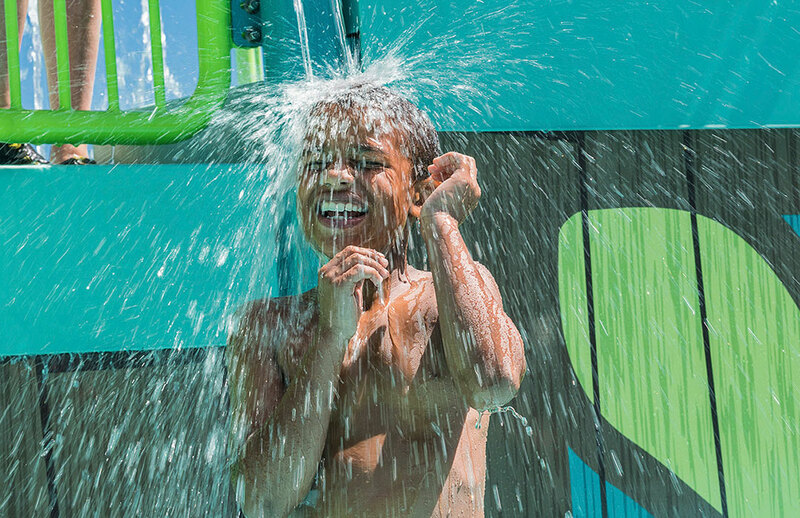 With your Splash & Play ticket, you have 3 full days to come and go as you please between Silver Dollar City & White Water. You can divide your time any way you like and explore each park according to the way your family prefers to play. Plus, your 3 days of fun don’t have to be consecutive. Your Splash & Play ticket must be used within 5 days of its first use at either park. With 3 days to explore both Silver Dollar City and White Water, there’s no doubt you’ll soak up all the adventure both parks have to offer. Silver Dollar City’s 40+ rides & attractions include record-breaking coasters like the new Time Traveler™ along with themed play areas, wild water rides and natural wonders like Marvel Cave, ensuring that every single member of your family will have a blast. White Water features 13 acres of tropical adventure with thrill slides, activity pools, kid’s play areas and much more. It’s the perfect spot to celebrate summertime! 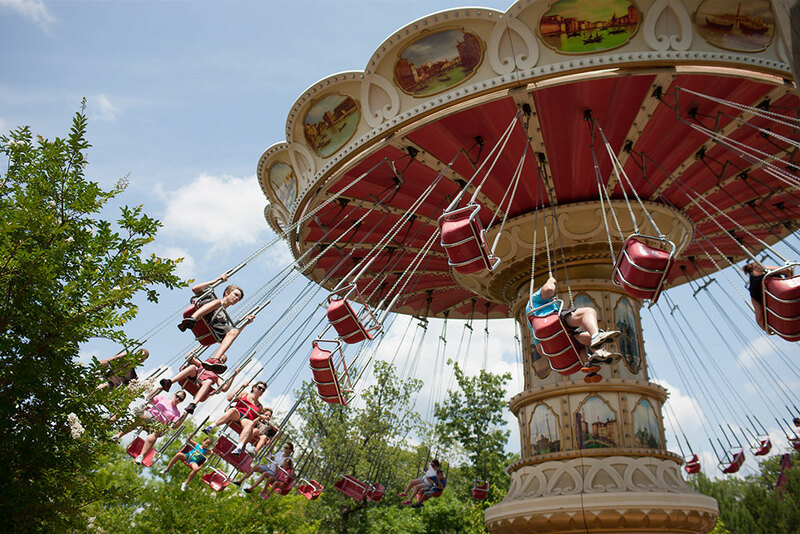 Plus, your Splash & Play Ticket grants you access to Silver Dollar City shows, festival entertainment and concerts as well as any Silver Dollar City or White Water special events scheduled to take place during your visit. 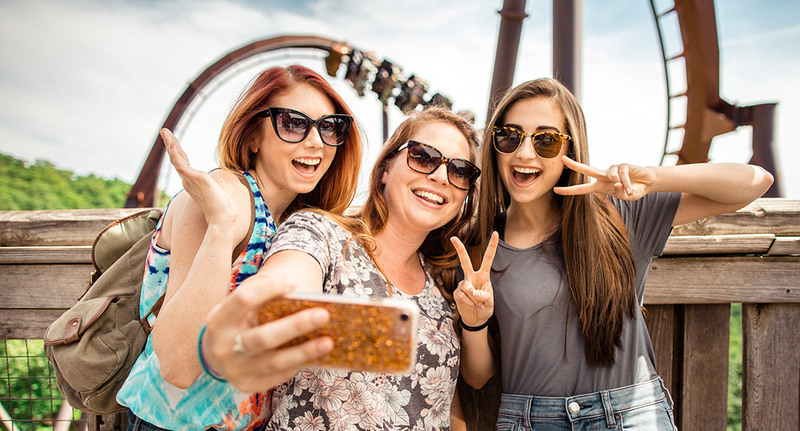 The best part is that you can plan your perfect summer getaway with just one ticket for one low price that works out to $31 (plus tax) per day for ages 12 and up, and just $23 (plus tax) per day for kids ages 4 – 11. Need a place to stay? There are Splash & Play Lodging Packages available, too! Your Splash & Play Ticket also provides numerous other ways to save during your stay in Branson. 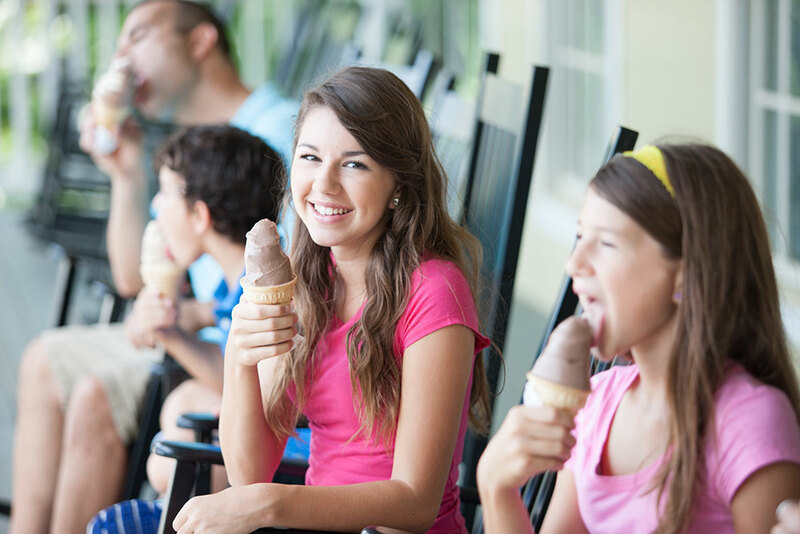 With your purchase you’ll receive coupons for exclusive discounts at both Silver Dollar City & White Water. 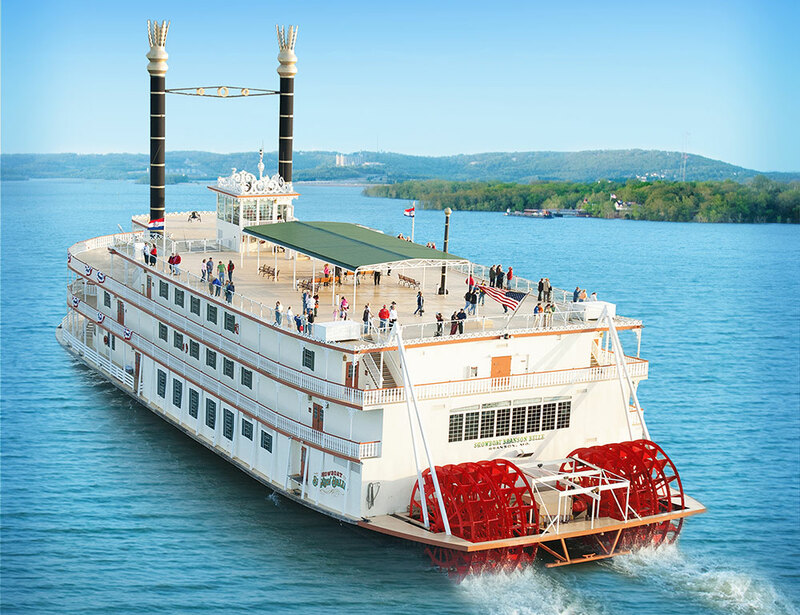 In addition, you can complete your getaway with a cruise aboard the Showboat Branson Belle! Splash & Play ticket holders can book a cruise on beautiful Table Rock Lake which includes a live stage show and a delicious 3-course meal and save over 45% in general seating. Plus, take advantage of special Branson Area Discounts and save on entertainment, food and lodging all over town! White Water opens for the season May 26. Get a jump-start on your summer and start planning your 3 day, 2 park Splash & Play adventure today!